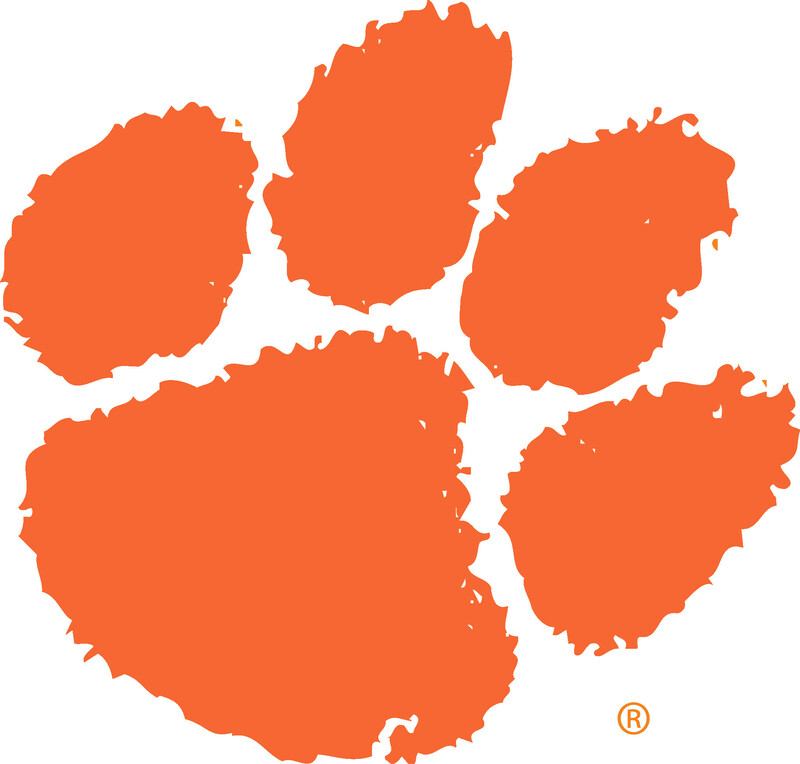 Admission for Clemson University students to baseball games at Doug Kingsmore Stadium is free upon presentation of a valid Tiger 1 ID card, but the total number of students admitted is limited based on stadium capacity. A limited number of chairback reserved seats in the infield will be available for students for select home games. Chairback reserved seats in section P will be held for students for all home games. Tickets will be distributed on gameday from the student entrance gate near the scoreboard in left center field of Doug Kingsmore Stadium. Gates open 90 minutes prior to first pitch. Once the seats in section P have been distributed, students will be allowed into the game, until the stadium is at capacity, in other standing-room areas of the stadium. Students may bring guests to sit with them in the student section for all games except the South Carolina game on March 3. Students bringing a guest will need to purchase a ticket either in advance from the athletic ticket office or at the left-field ticket booth the day of the game. This ticket will be traded in for a student ticket at the student gate on gameday only. Student tickets will be available for the March 4 game between Clemson and South Carolina at Fluor Field in Greenville, S.C., beginning February 21 at the Clemson Athletic Ticket Office. Students must present a valid CUID and may purchase up to four tickets at $18 each. There are a limited number of tickets available for this game. All tickets are general admission standing room only. Tickets will be distributed on a first-come, first-serve basis until the allotment is sold out.